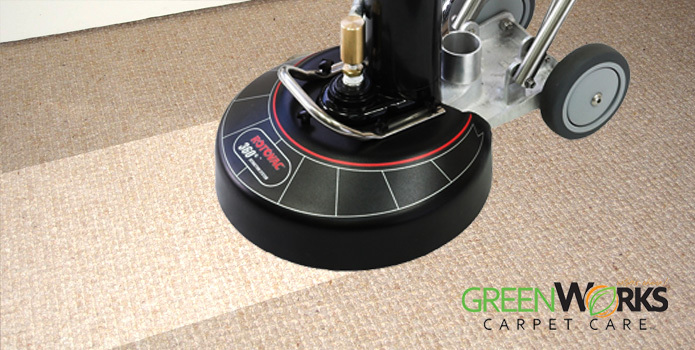 No matter how well and how regularly you vacuum your carpet yourself, after a year of normal wear and tear, all manufacturers recommend that you get professional help if you want them to retain their original feel and look. Check if the company’s technicians have all been certified by the Institute of Inspection Cleaning and Restoration Certification (IICRC), the largest and most respected organization in the industry. A professional who passed the prerequisite IICRC coursework means he is up to date in the field and is capable of performing excellent service. The IICRC is responsible for maintaining best practices in the carpet cleaning industry. Make sure that the company you choose will pose no threat to your health and the environment. A green business certification is an indication that they have been found environmentally responsible in the way they source, manufacture, and market their products and run their operations and facilities. It also shows that they have proven that they are accountable for their work and that they are operating with transparency in every facet of their business. Ask for an assurance against possible damage or loss. Request proof of insurance to protect your self before allowing any work to begin on the carpet in your home or before allowing area rugs to be taken off site. If it is a reputable company, it will also be able to offer some guarantee that if it is unable to clean the carpet or area rug to your satisfaction, it will give you your money back. Always be wary of companies that advertise a cleaning price by the room. Prices should be based on the amount of carpet cleaned since rooms come in different sizes. Find out each company’s square foot price to determine the best possible deal. Check also if pre-spotting and furniture moving have been included in the quoted square-foot price. Do not settle for what some call “fundamental cleaning” as this is often merely cleaning with water and extraction, which in some cases can leave your carpet looking worse off than before. Make sure that the price you pay covers either or both for the preconditioning and/or the deep cleaning. There are a variety of cleaning methods to suit different carpet and rug types and installation. Make sure you discuss with the professional the best cleaning method for your carpet or area rug, taking into account the manufacturer’s cleaning specifications. Check each company’s credentials. Find out how long it has been doing business. Request for copies of testimonials and endorsements from previous clients. Also ask around from your own friends and relatives for other references. Call the Better Business Bureau to find out if there have been complaints filed against the company. Check if the carpet cleaning company is available at the times you are going to be home to supervise the job. 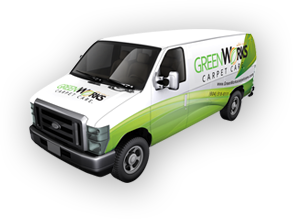 While almost all of them advertise 24/7 availability, many actually only undertake their carpet cleaning on certain times of the day or only on certain days. Also, if you live in a high-rise or in an upper floor apartment, make sure that the company has a powerful cleaning equipment that is portable.